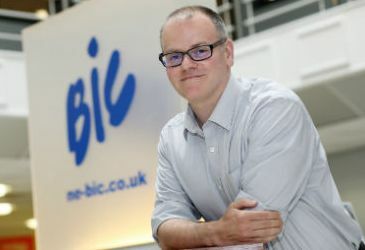 The North East Business and Innovation Centre (BIC) Ltd is a bustling business community, situated in the heart of the North East region, just off the A19 in Sunderland. Built on a former shipbuilding site, we take inspiration from our industrial heritage which helps us in our mission to build business success in the region. 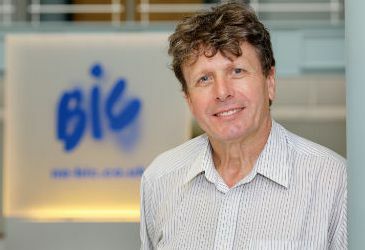 First opening its doors in June 1994, with just 22 units, the BIC has grown in line with the needs of the region, helping to create over 7,500 jobs region wide. Today, the BIC complex covers a fourteen acre site. The range of business space includes executive offices and incubator units, as well as bio-science labs and large industrial facilities with over 140 independent businesses employing over 1000 people on site. Facilities range from 150 sq ft to 6,000 sq ft, and our purpose built incubator buildings offer the ideal environment for like-minded fledgling businesses to grow and develop their enterprises. Other benefits include 24 hr security, central reception; open plan meeting areas; café and tenant intranet to enable tenants to network both virtually and in person. Accommodation is flexible, enabling facilities to be adapted from office to units – depending on the current market needs. 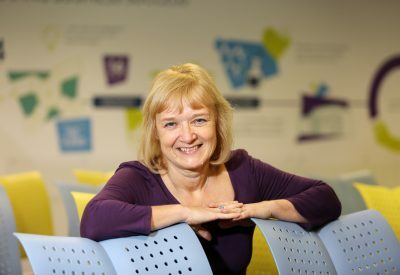 Businesses from a broad range of industries including digital, pharmaceutical, service and software have chosen to locate to the BIC as it offers the ideal blend of services and facilities. 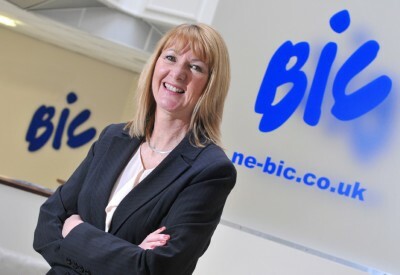 In the years the BIC has been operating tenant companies have generated a collective turnover of £750 million. 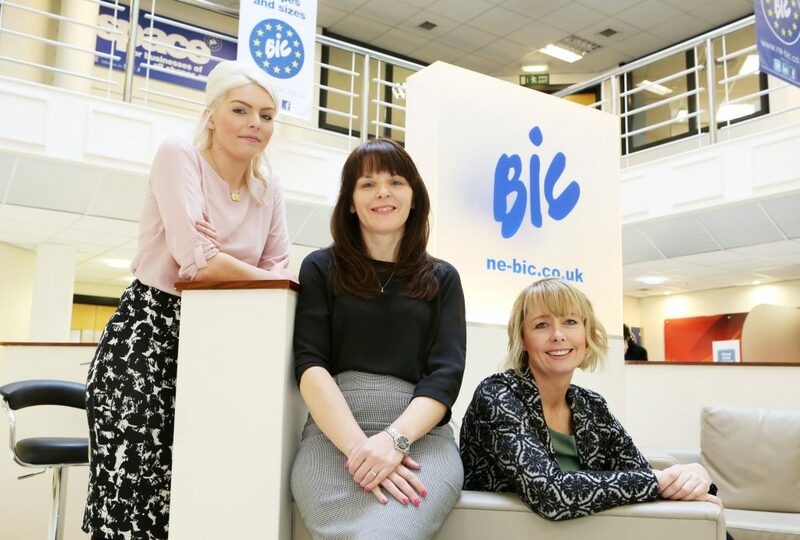 In 2015 the BIC opened Business Central Darlington, an exciting new development which can accommodate up to 64 businesses and one stop support services to help kick start enterprise development in the area. To adapt to marketing trends the BIC offers flexible working space, specifically designed for businesses, consultants and those on the move. If you don’t require a fixed office space we can still offer a flexible and prestigious working environment to help nurture your success. Our Open Space Business Lounge is across two locations, Sunderland and Darlington for when you need professional space on the move. 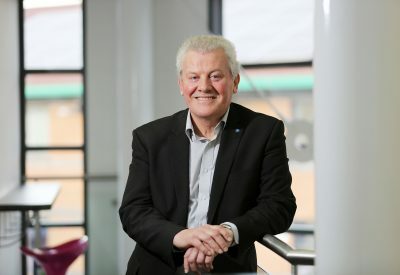 Innovation is a central part of the BIC’s ethos and throughout our 20 year history we have helped numerous businesses on their own innovative journeys. Working in partnership with private and public sector organisations on a regional, national and international level the BIC is a beacon for aspirational business. We do this by providing access to a network of experts, offering business advice and a range of development programmes; this includes commercial programmes for established businesses as well as a dedicated business start-up service. To date our team has helped over 2,500 individuals to set-up and commence trading in the Tyne and Wear area. An impressive figure matched by our survival rate which outstrips the national average; with more than 75 per cent of businesses continuing to trade into their third year. 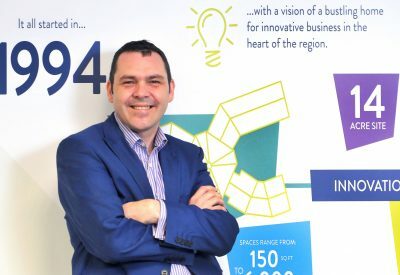 As a not-for-profit company we are committed to launching and developing strong competitive world class businesses in the North East of England; all you have to decide is whether you wish to work with us virtually, from our base in Sunderland or in Darlington.